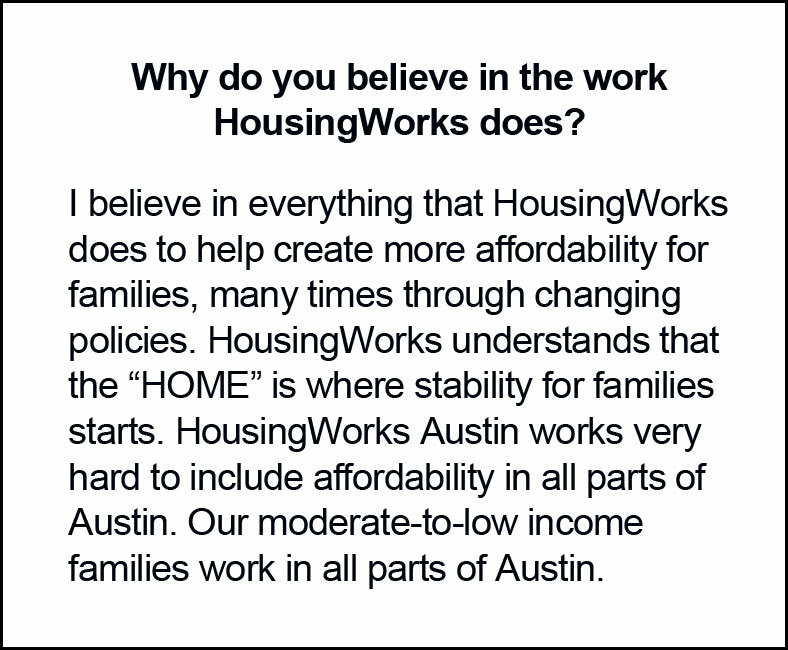 What positions do you hold, besides being a HousingWorks Austin board member? For the past 24-and-a-half years, I have delivered Meals on Wheels to our elderly neighbors. Since 1988, I have been one of the choir directors, at St. Julia Catholic Church. I am currently president of our Gardens Neighborhood Association. 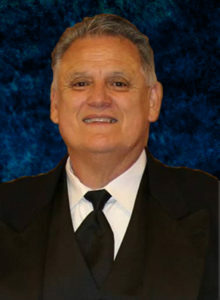 I am an advisor to the Guadalupe Neighborhood Development Corporation. I serve as vice-president of the Austin Tejano Music Coalition. I have served on the Govalle/Johnston Terrace Neighborhood Planning Team since its establishment. I was born and raised in East Austin. I went to Govalle Elementary School, Allan Jr. High, and graduated from Albert Sidney Johnston High School. I plan on living in East Austin for the rest of my life. The career I chose was in printing and graphic arts, and I started my career at Tracor Incorporated. I was given the opportunity to learn every aspect of the printing publications profession. I retired after 30 years of service. I feel that my biggest accomplishments are more tied to my community involvement, and volunteering. I was appointed by City Council to serve on the Community Advisory Group for the Plaza Saltillo redevelopment. My biggest accomplishment came in the early 1980s. Gang activity and graffiti were beginning to be visible in Austin. Through my teenage nephews who lived on same street, I befriended the teenage young men in our neighborhood. I wanted to keep them busy and away from trouble. My goal was to see them stay in school, graduate and become productive citizens. After that, I became a big brother, with Big Brothers/Big Sisters of Central Texas, for eight years. 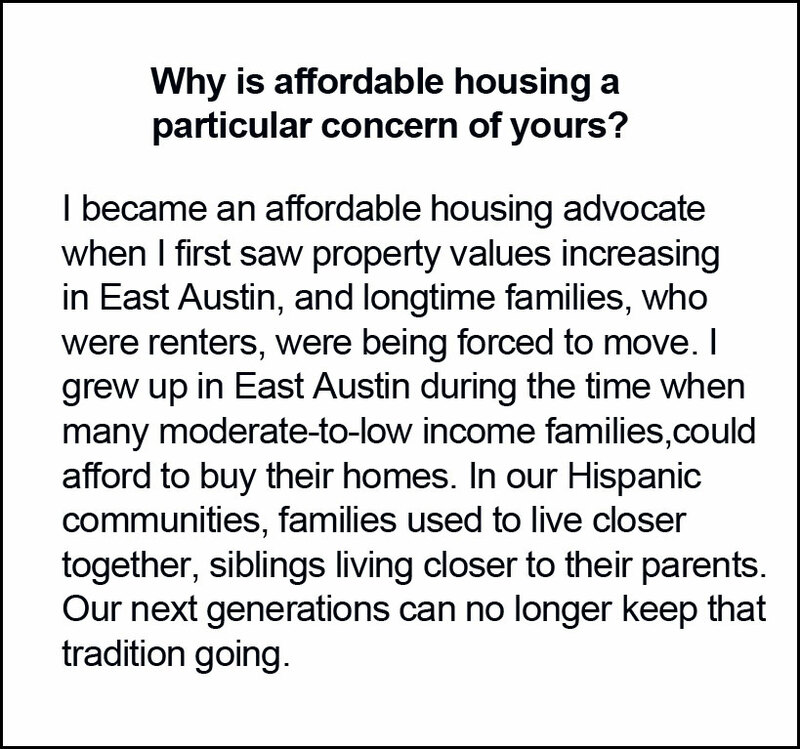 Another very important accomplishment for me was being one of the two co-founders of the Austin Home Repair Coalition, helping more elderly, working poor families and people with disabilities with home repairs. Fighting for social justice has always been an important part of my adult life and it takes up much of my time. Johnny is an outstanding asset to the community. His family support’s him in so many ways. So if Johnny is on your side so is a whole lot of community family and friends. He is very level headed and will be honest and transparent. His track record speaks for its self. Johnny is a pilar of strength in our community…He has always been there for his community & just one of his passions to bring & make sure that Tejano Music is brought to all Austin & to make that Tejano Music lives on…..